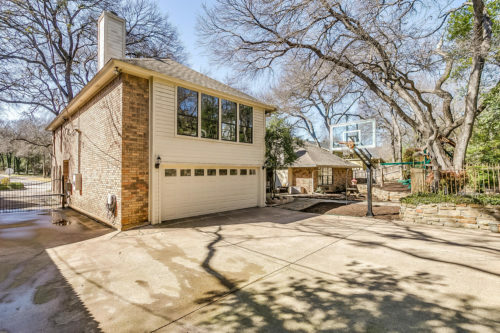 Welcome to 4029 Inwood Road Fort Worth, TX 76109! Here’s your opportunity to own a FIVE bedroom home in the Tanglewood school zone! 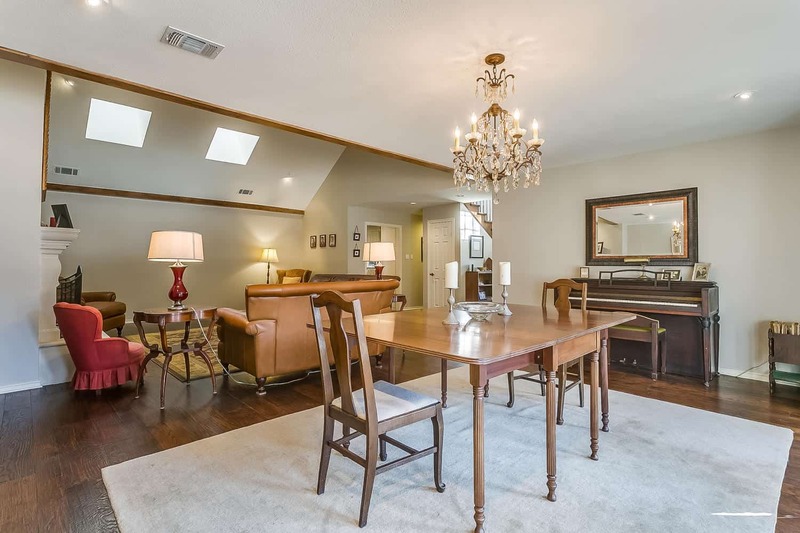 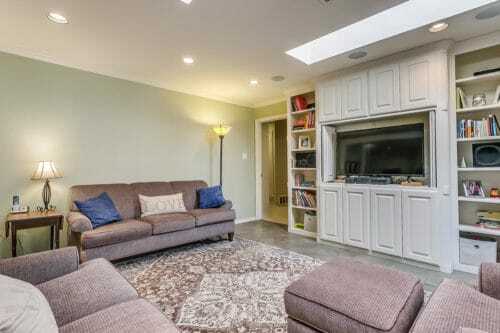 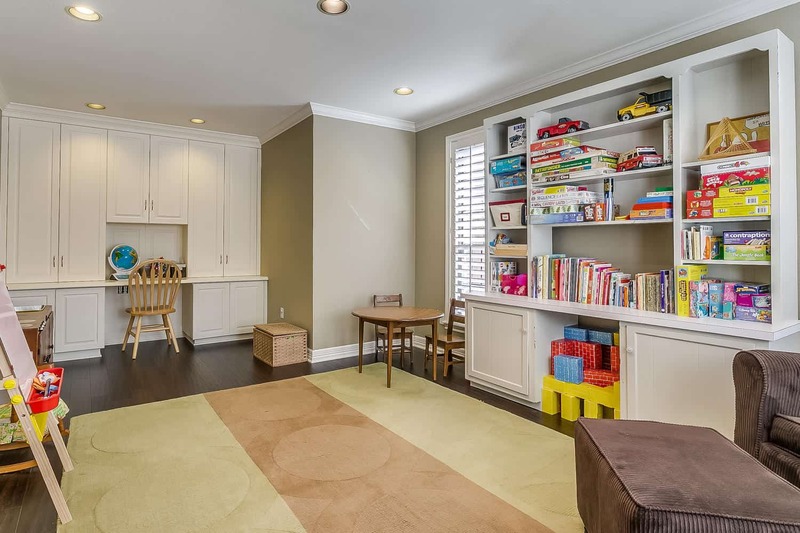 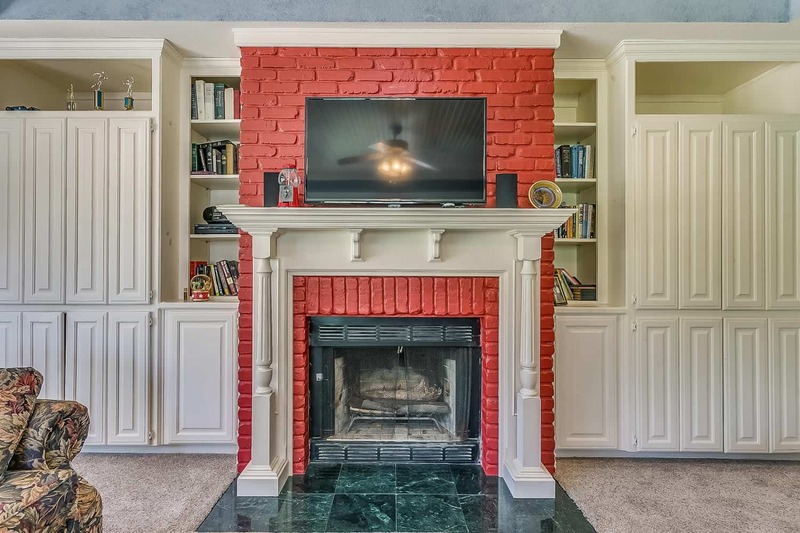 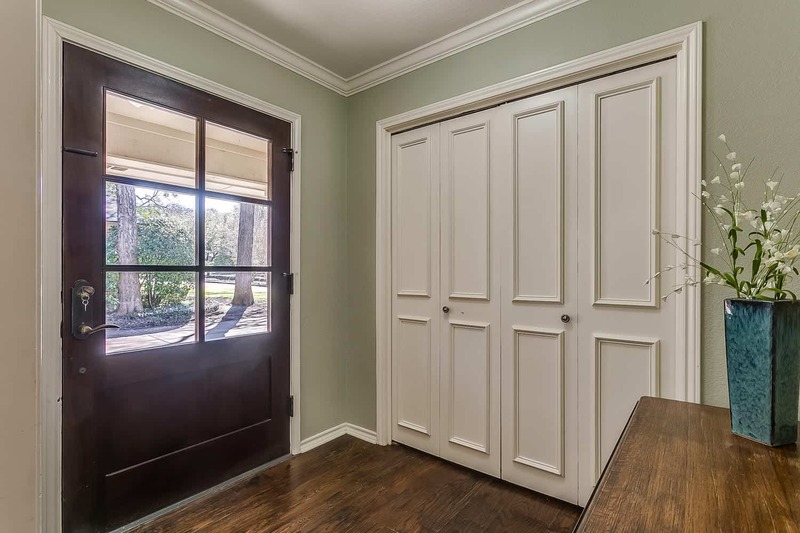 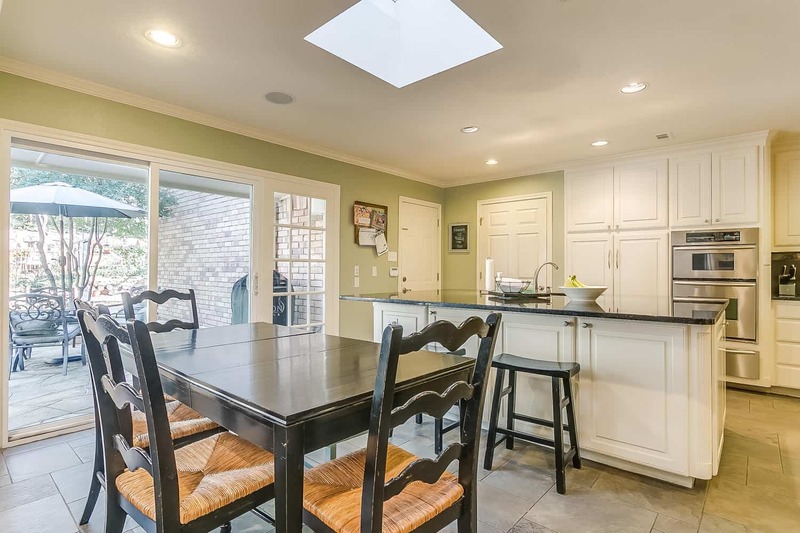 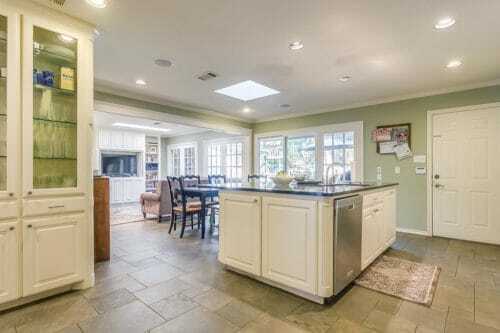 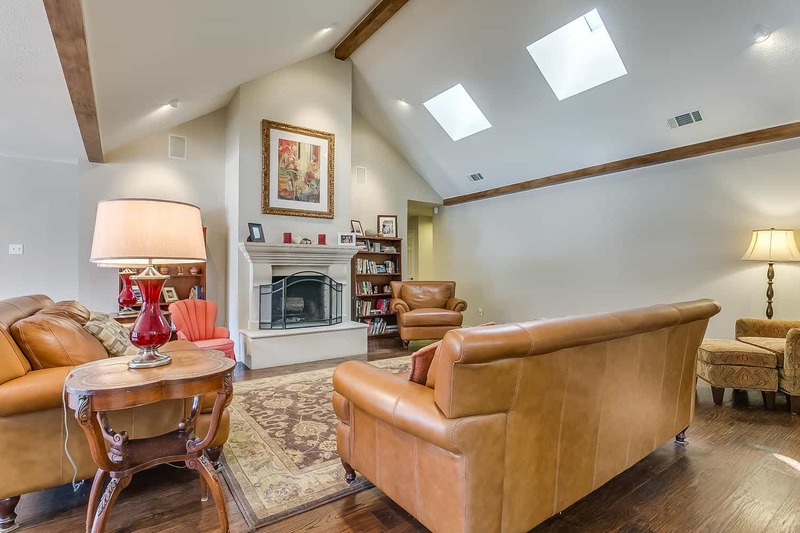 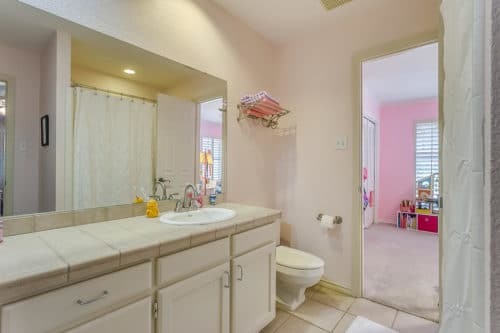 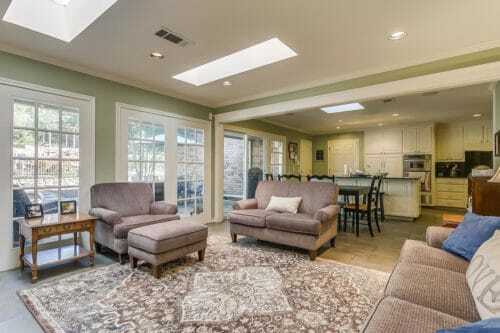 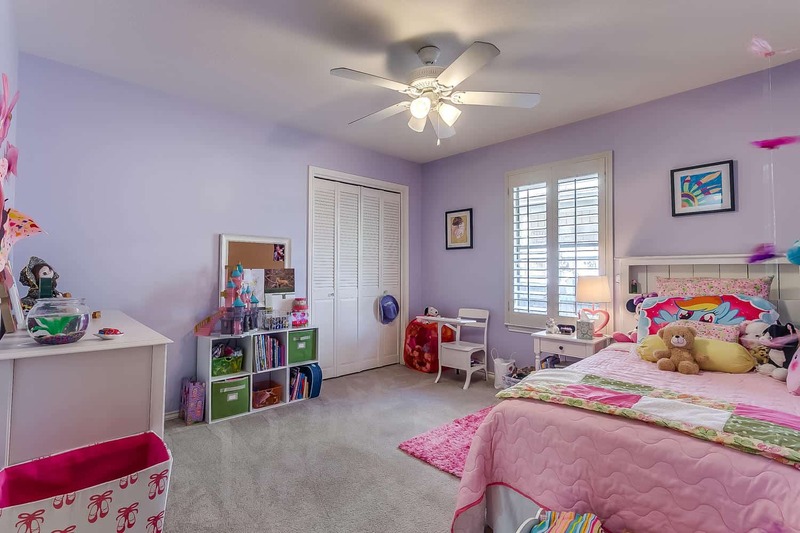 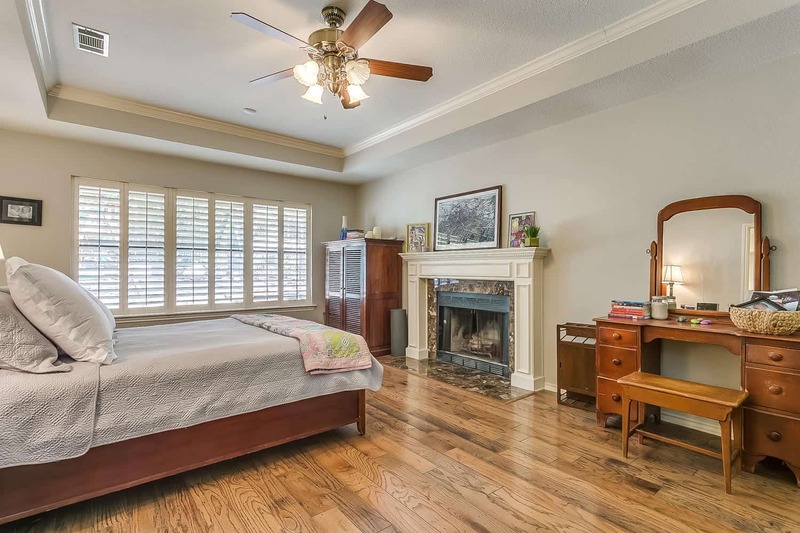 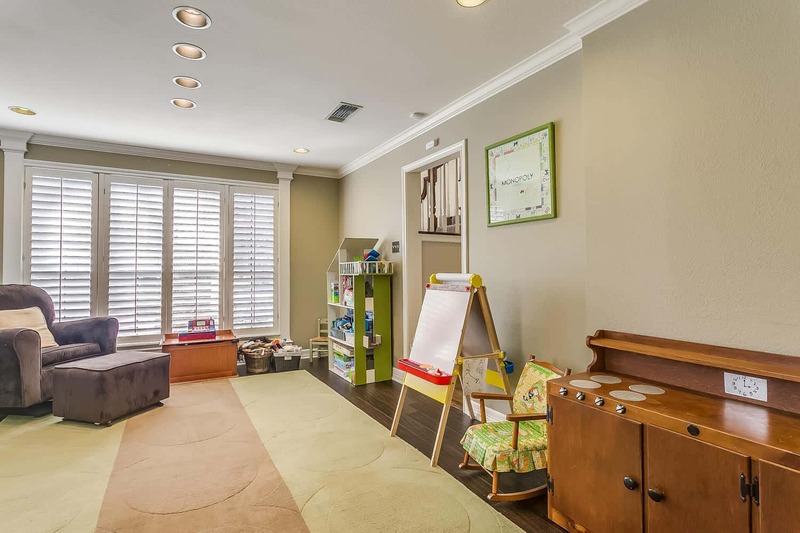 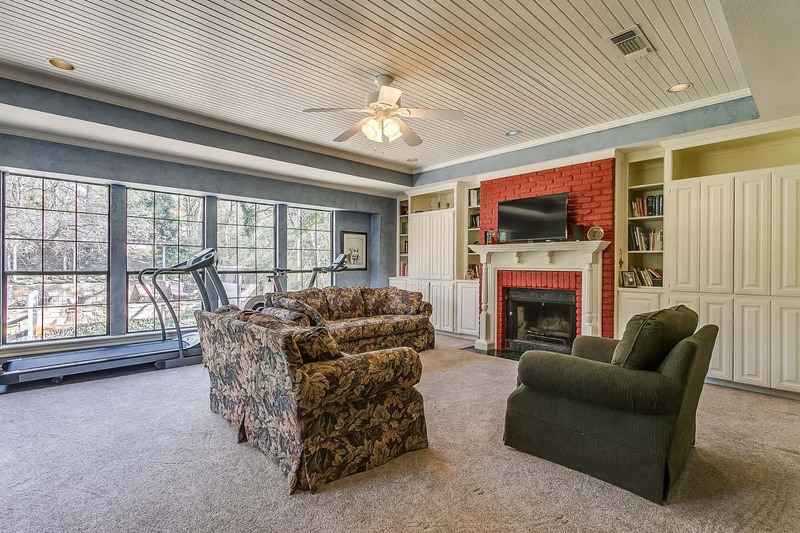 This beautifully updated home has four full baths, a large kitchen open to family room, upstairs game room with full bath and guest room, formal dining, formal living, and an office currently being used as a playroom. 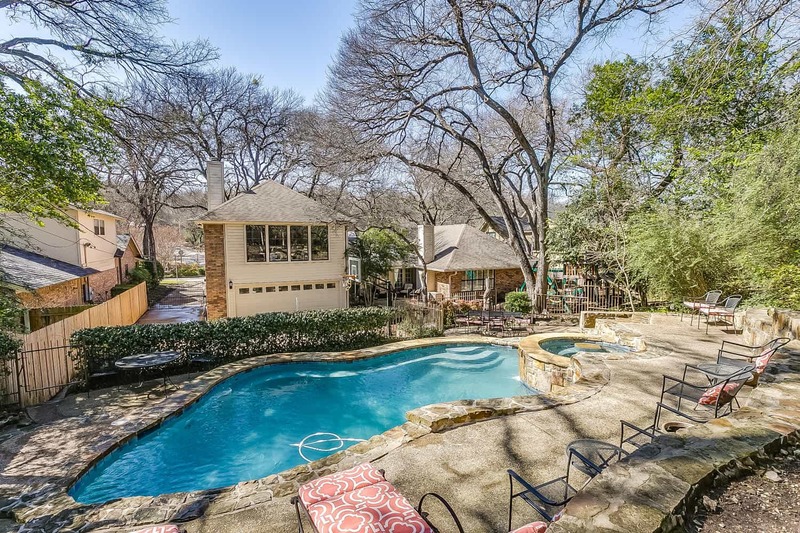 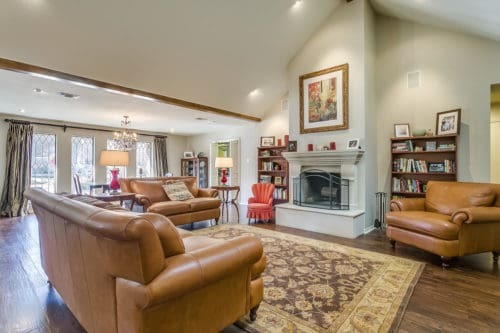 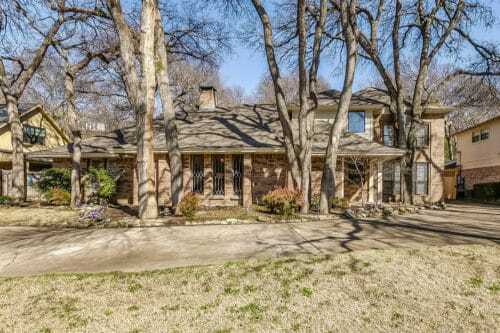 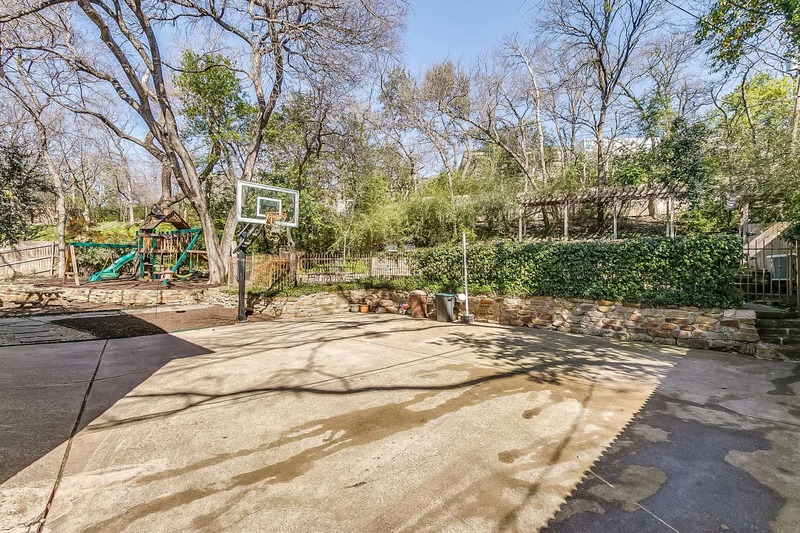 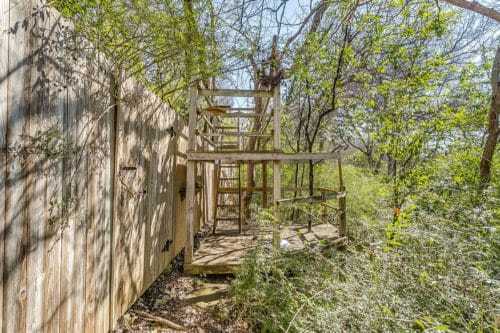 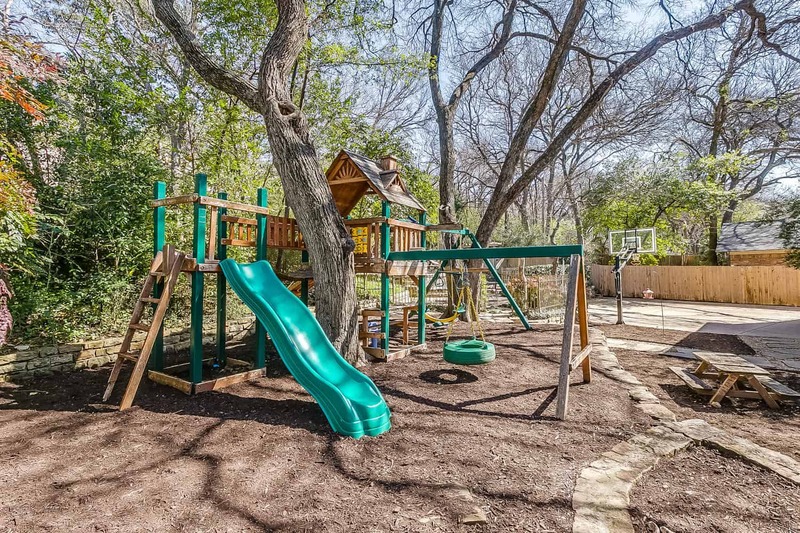 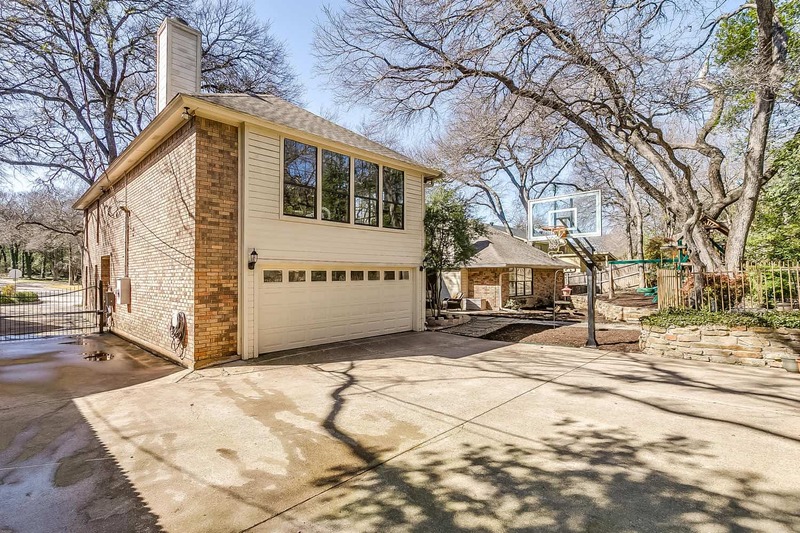 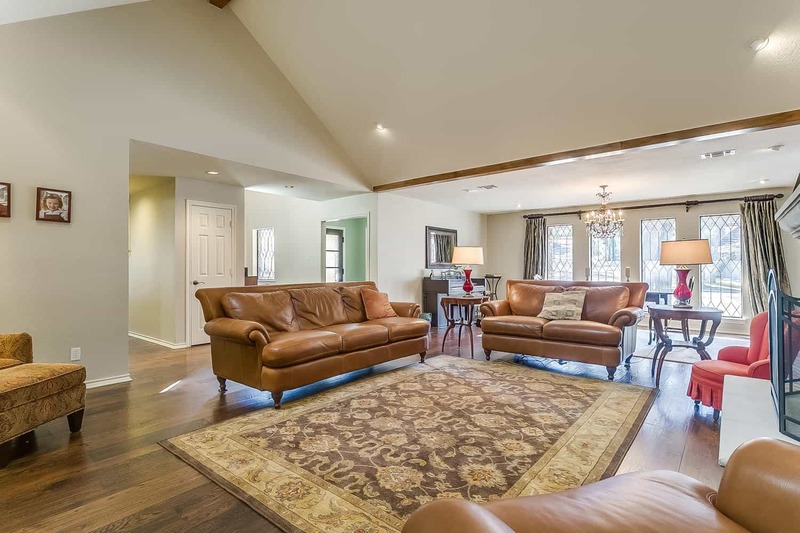 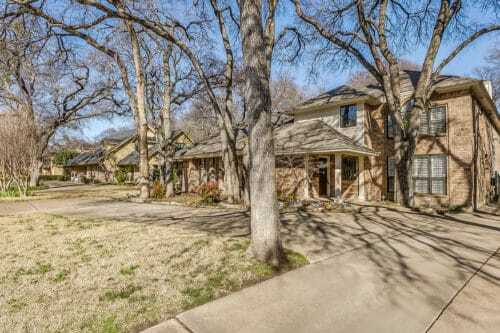 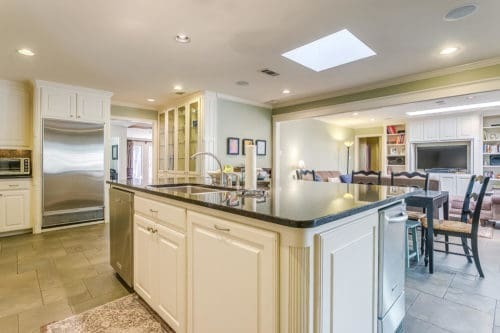 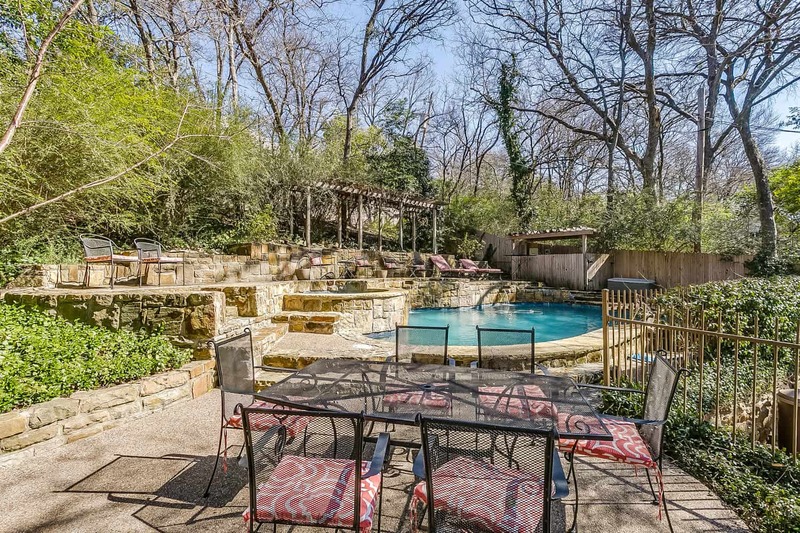 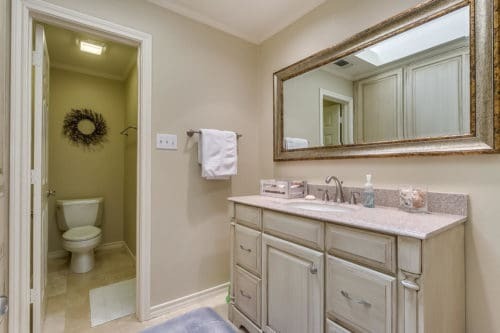 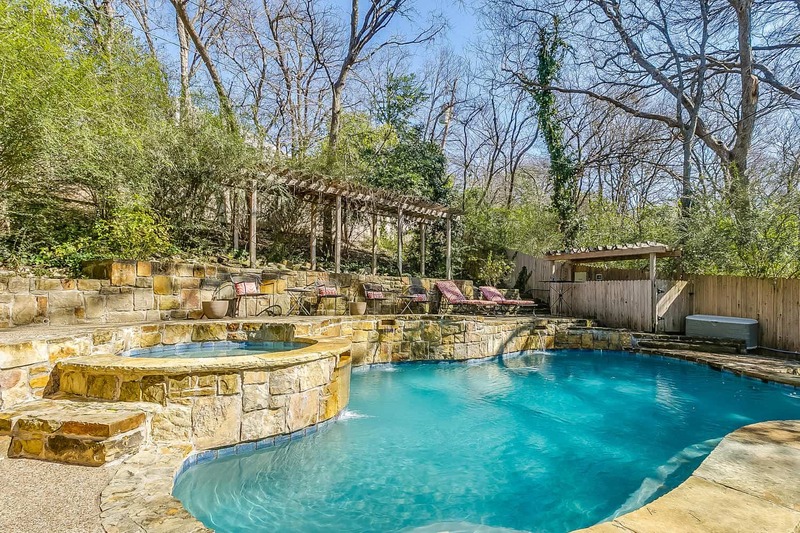 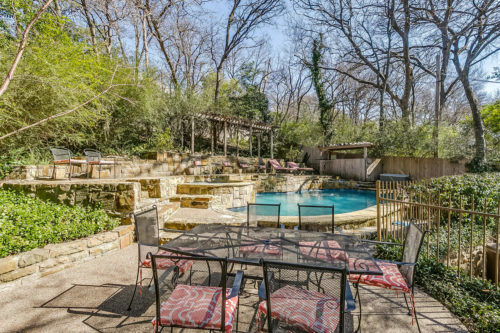 Exterior features include an architecturally designed swimming pool and hot tub, flagstone patio, outdoor play area, basketball goal, convenient circle drive, and several tall shade trees. 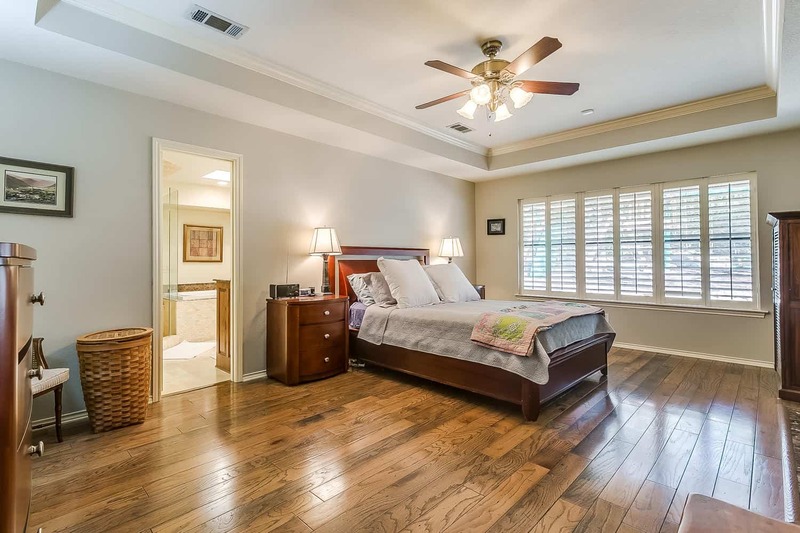 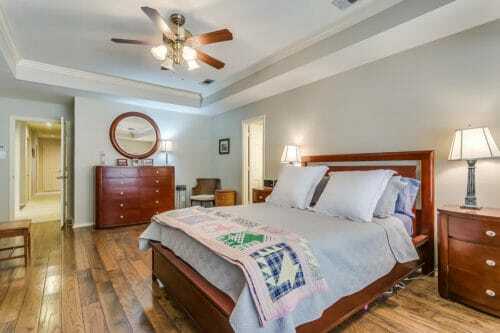 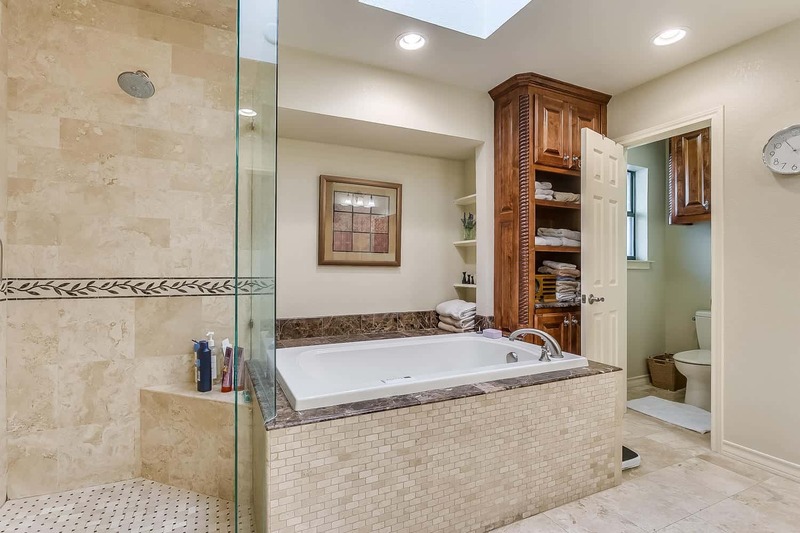 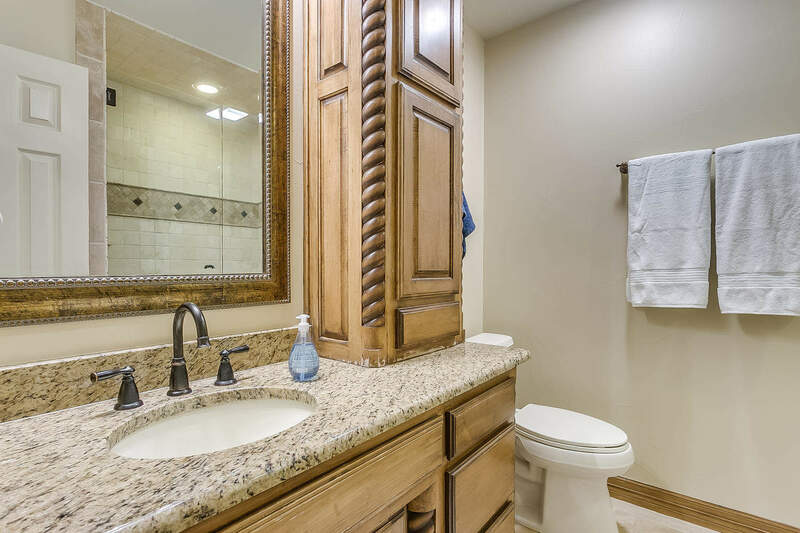 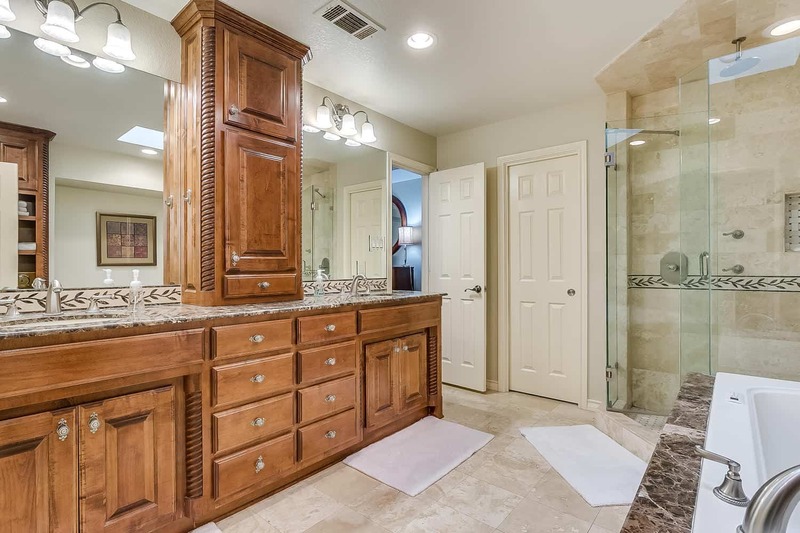 The master bedroom includes a fireplace and updated bathroom with rain shower and jetted tub. 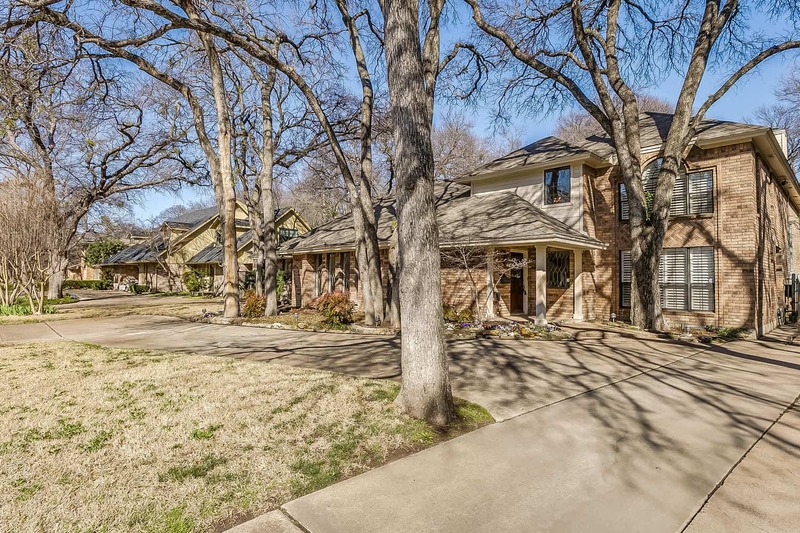 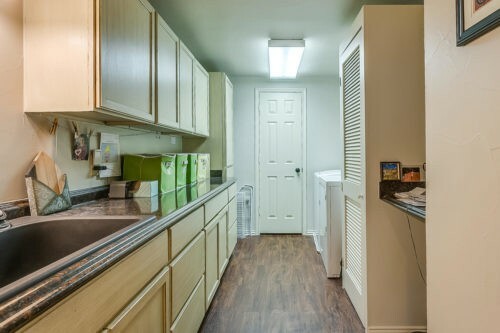 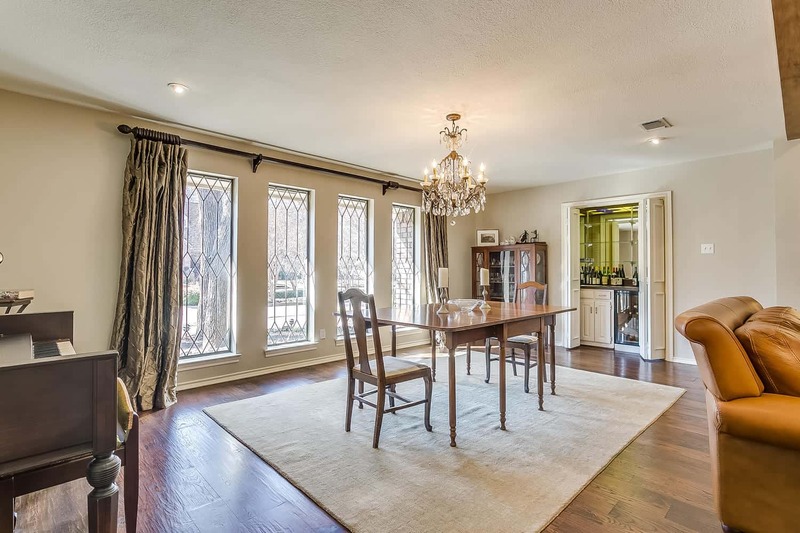 Easy access to Overton Park for walks or bike rides to Trinity Trails, Foster Park, and playground across from Tanglewood Elementary.